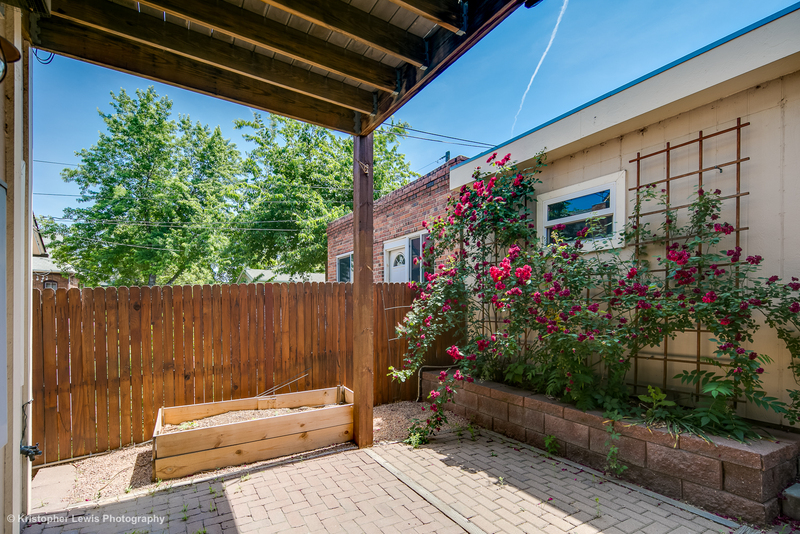 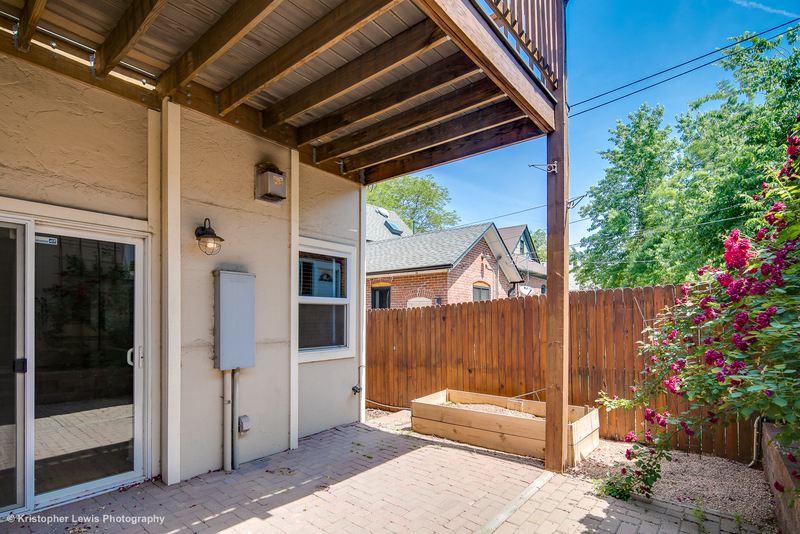 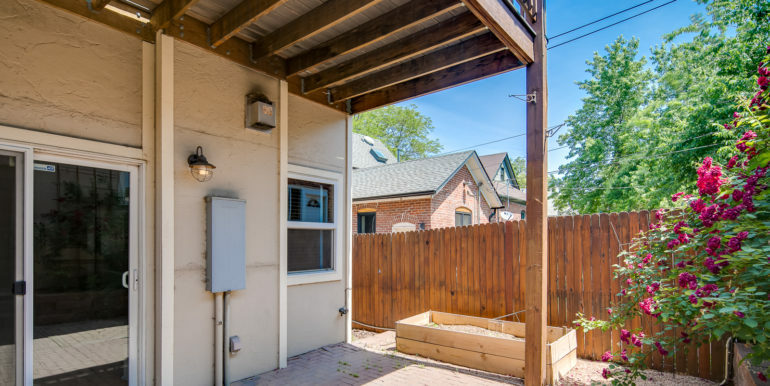 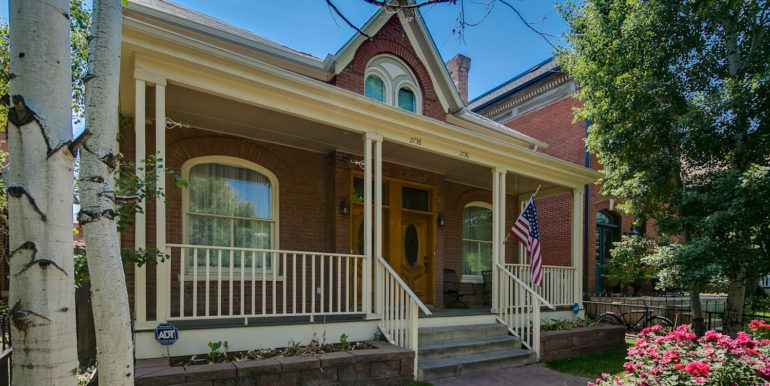 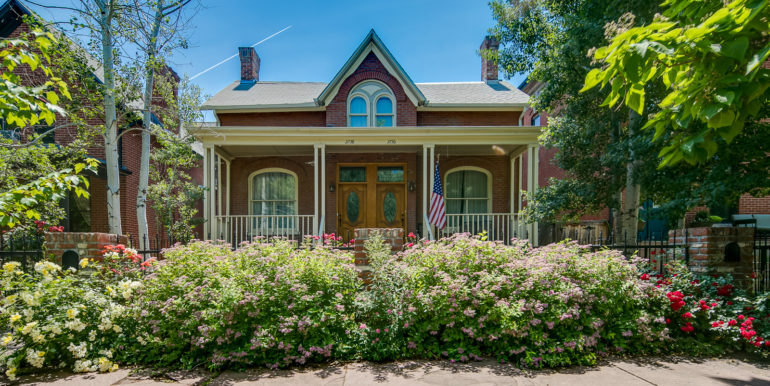 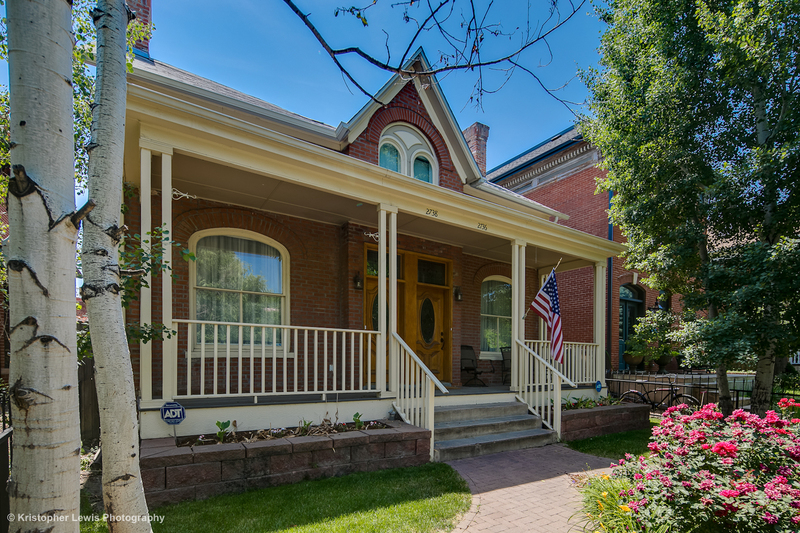 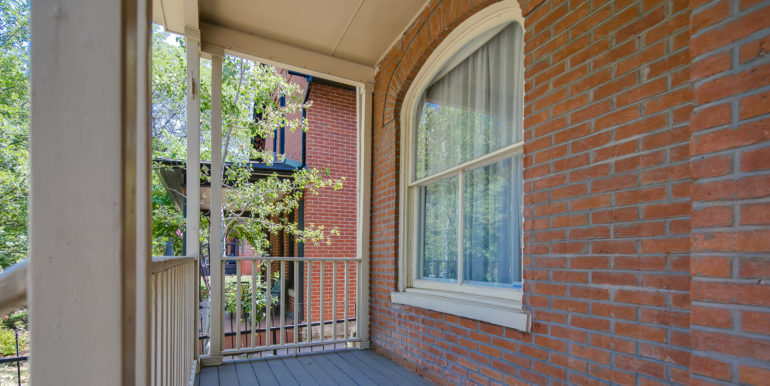 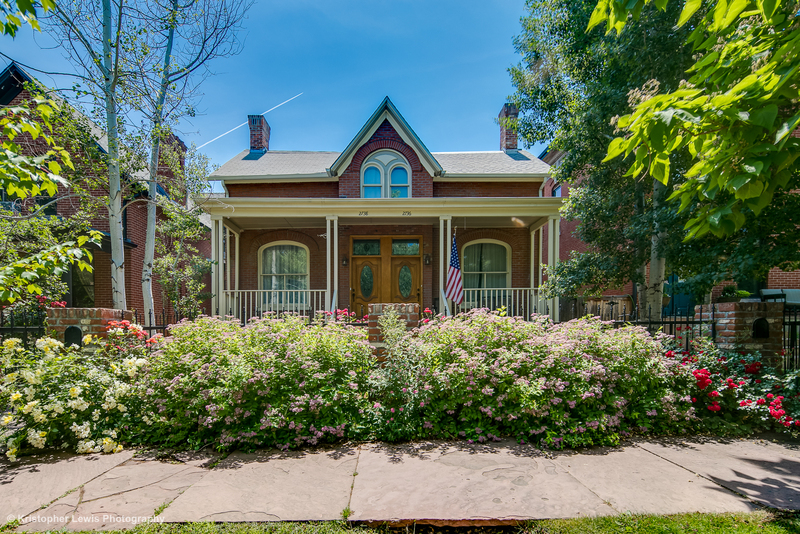 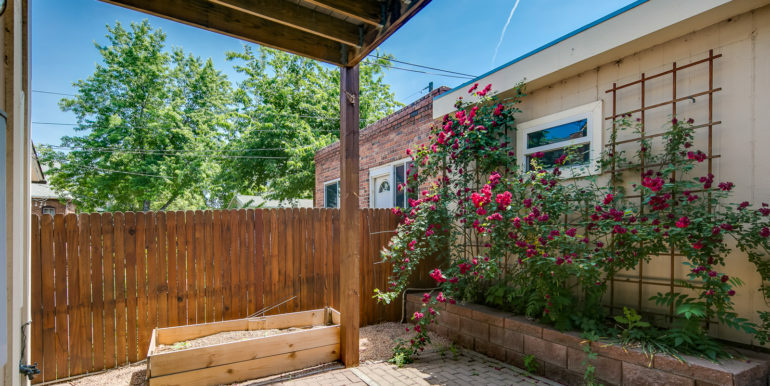 Located two blocks from Denver’s beautiful historic Mestizo-Curtis Park, this charming 1890’s brick duplex captivates you from the moment you set your eyes on the meticulously maintained floral gardens and mature landscaping. 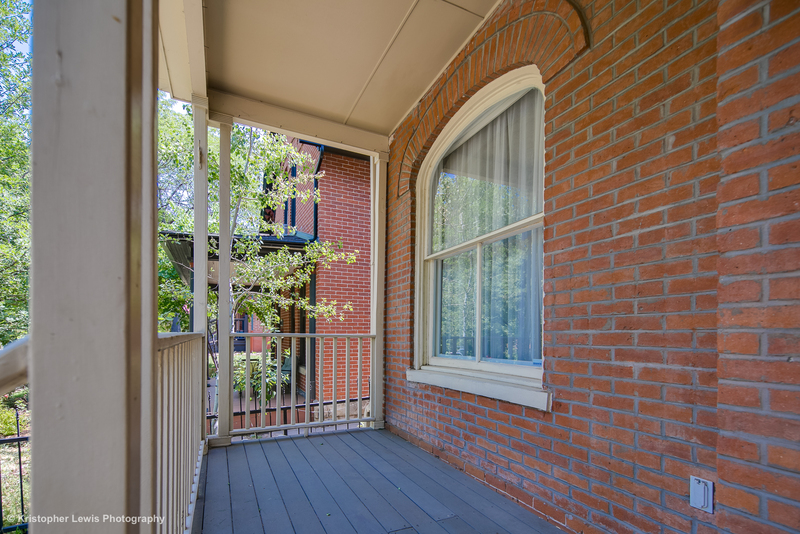 A winding brick path leads to a covered front porch sanctuary. 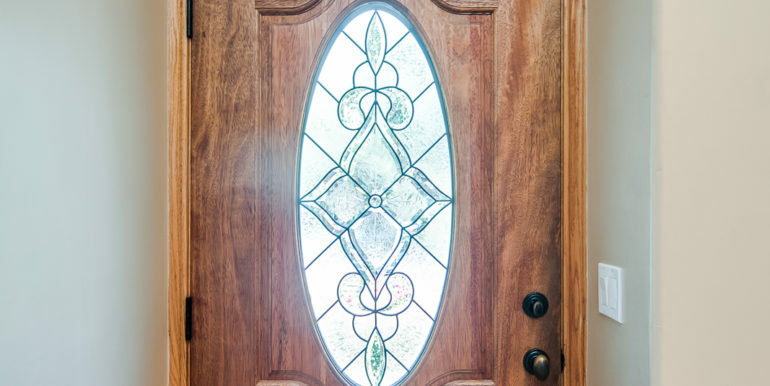 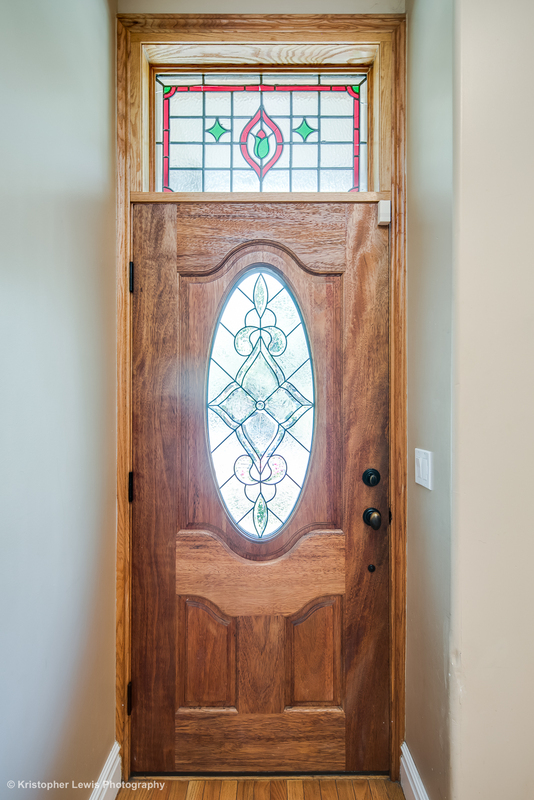 The carefully crafted stained glass offers a soothing splash of color and allure to the solid oak front door. 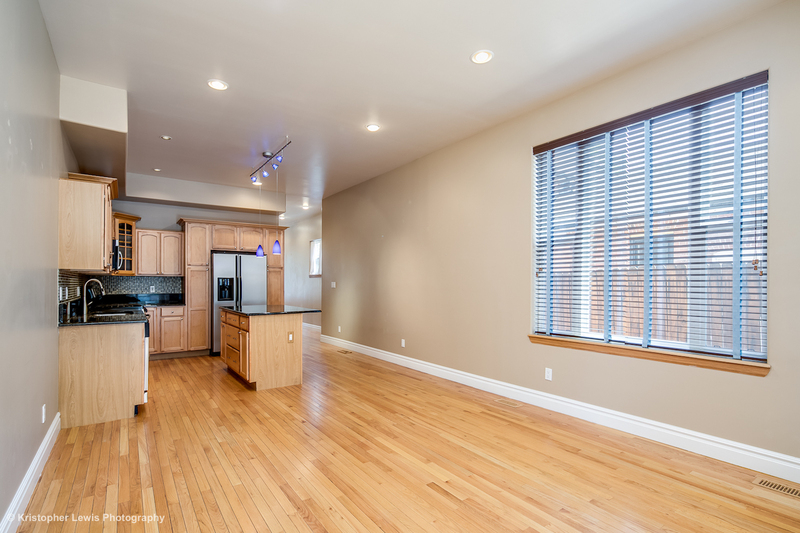 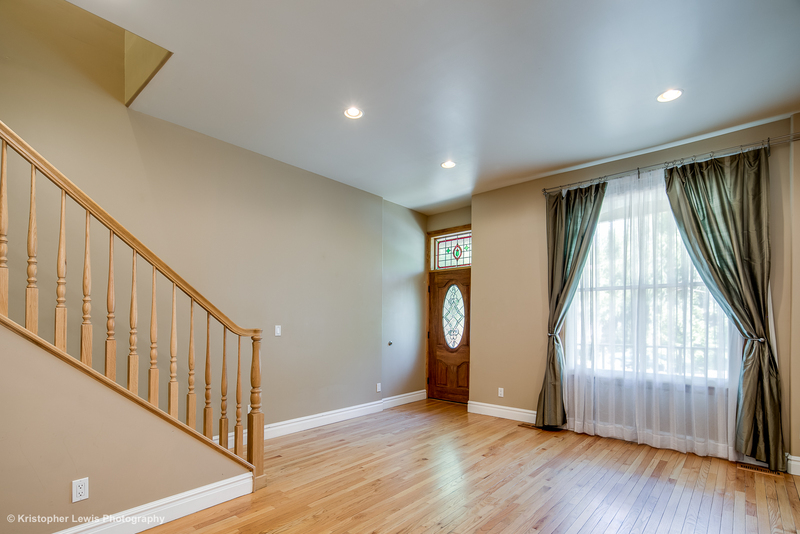 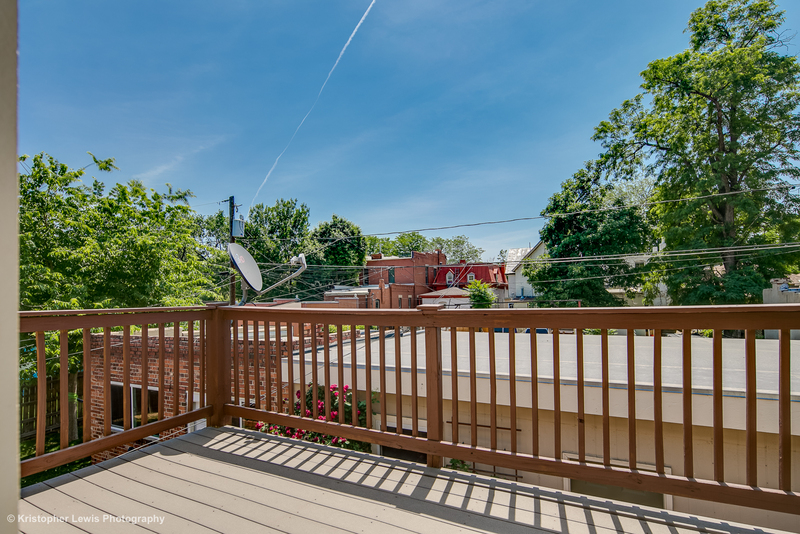 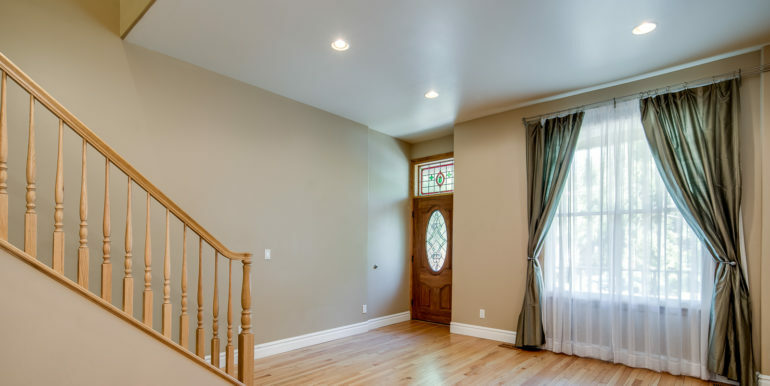 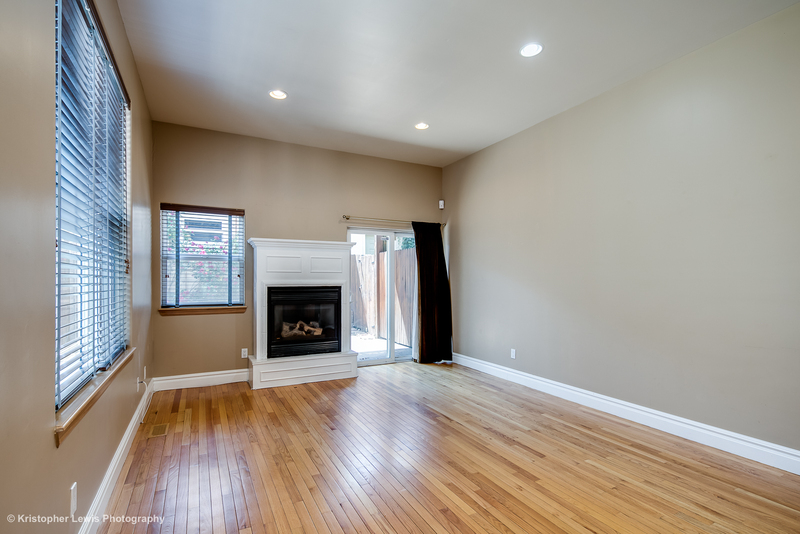 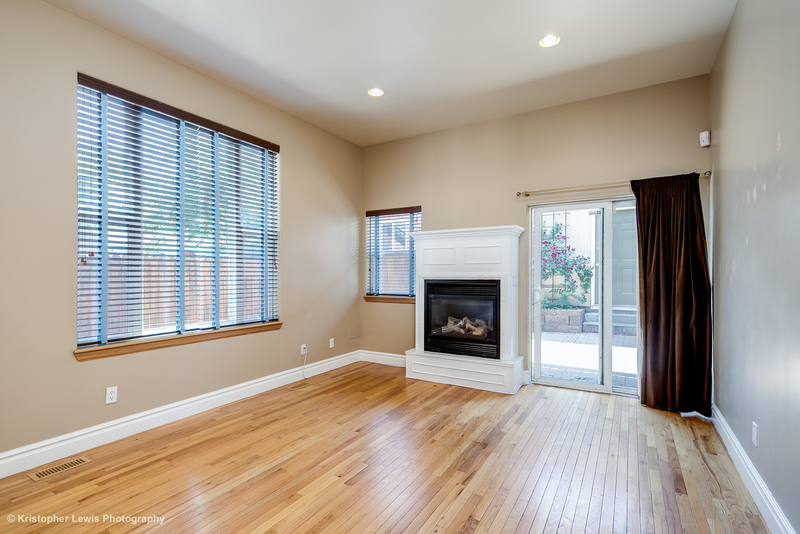 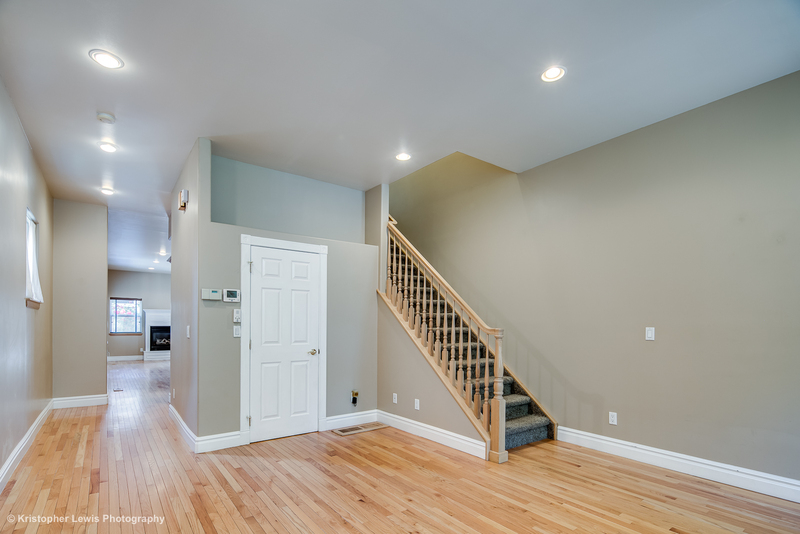 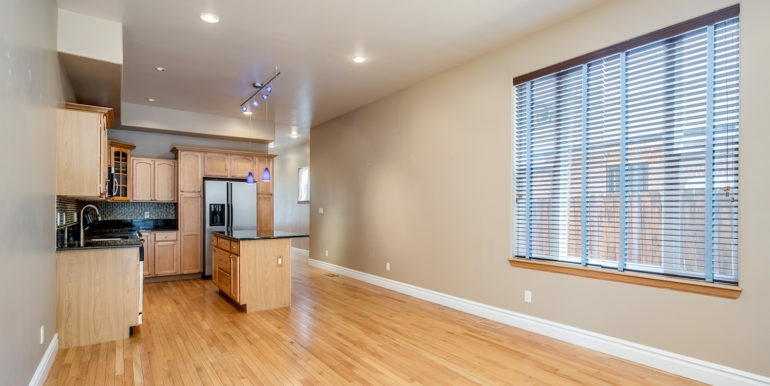 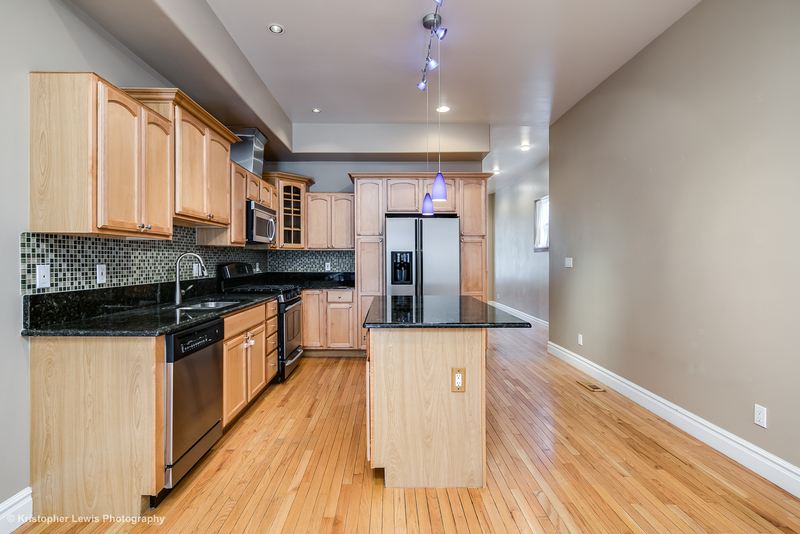 Immediately upon entering you’ll notice the exceptional hardwood floors and open sitting room space. 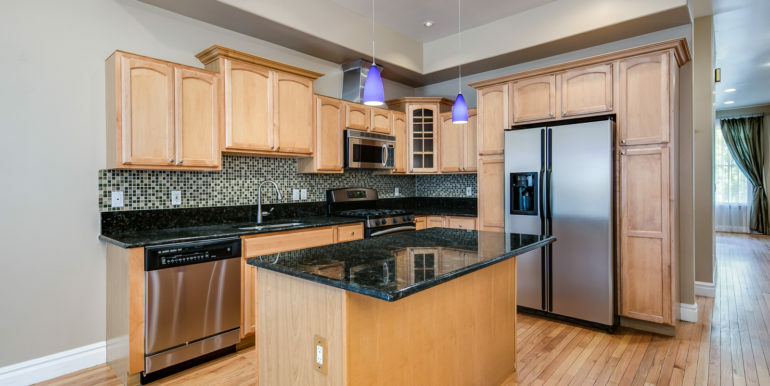 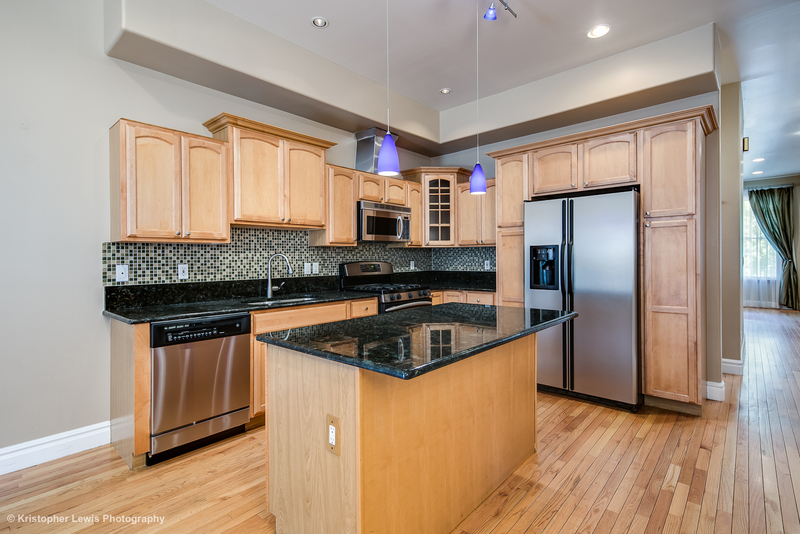 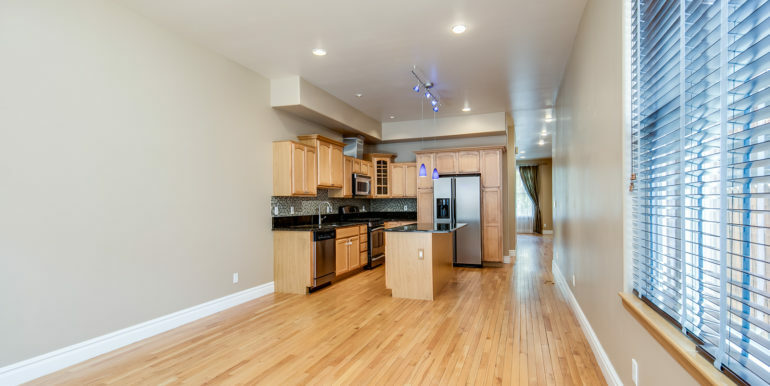 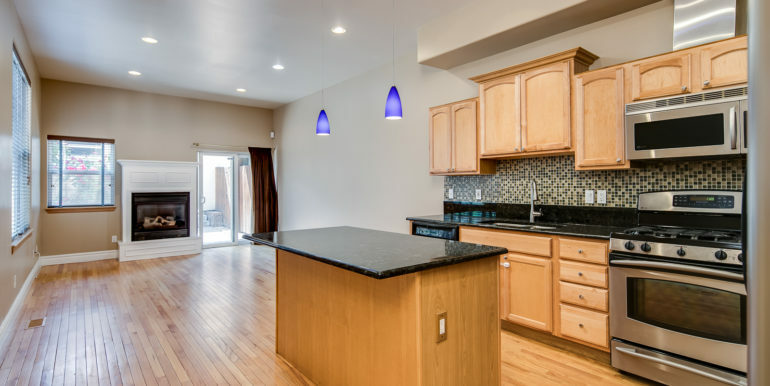 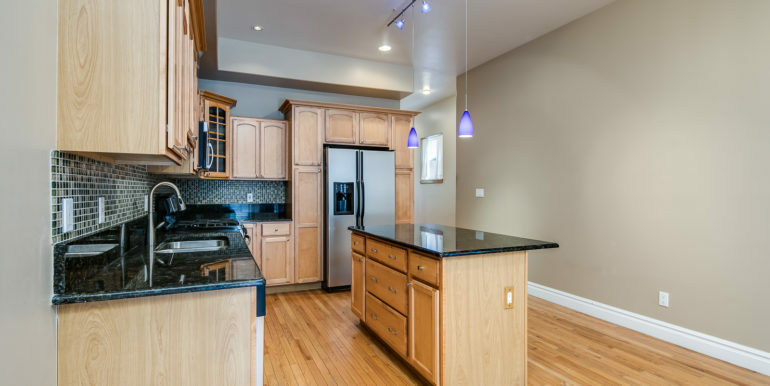 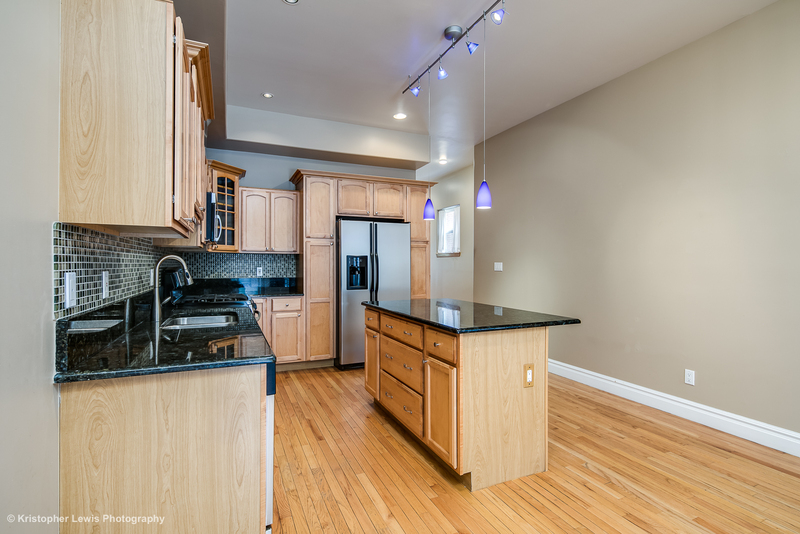 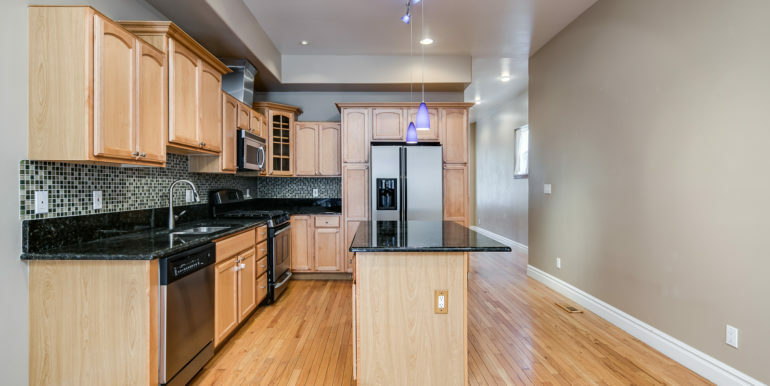 The kitchen features tasteful decorative lighting, GE stainless steel appliances, a 5-burner gas range, and extra storage under the kitchen bar-style island. 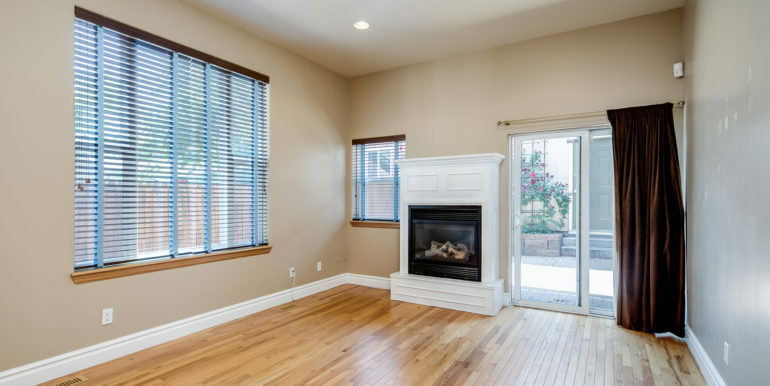 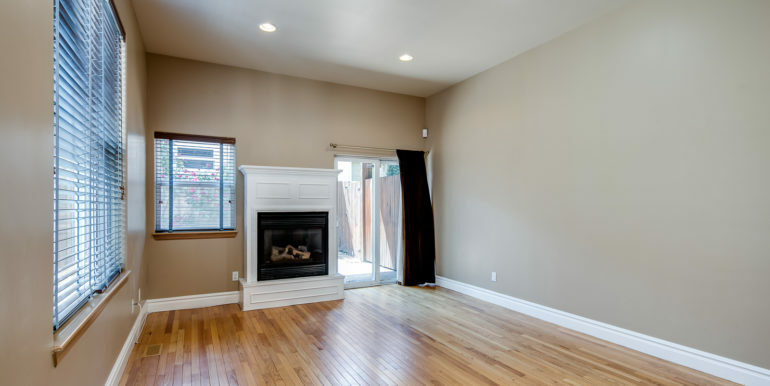 The living area features a gas fireplace, the sliding glass door leads to an outdoor brick patio oasis, perfect for taking in the summer nights! 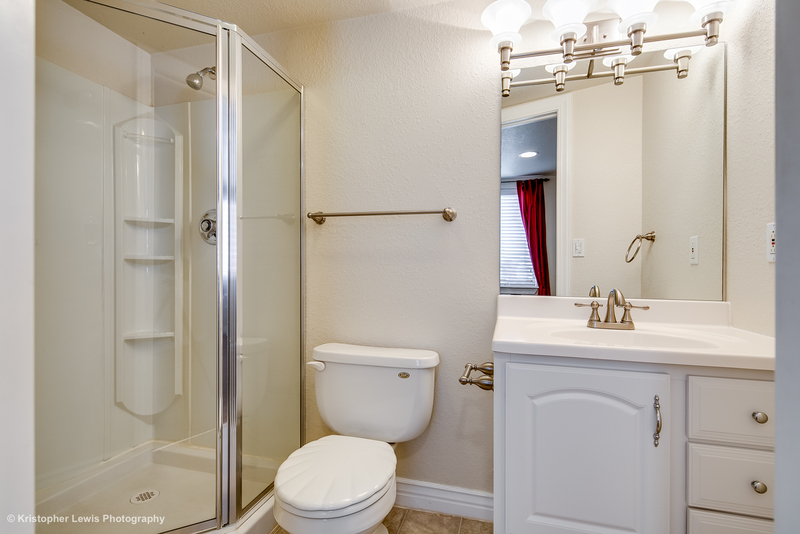 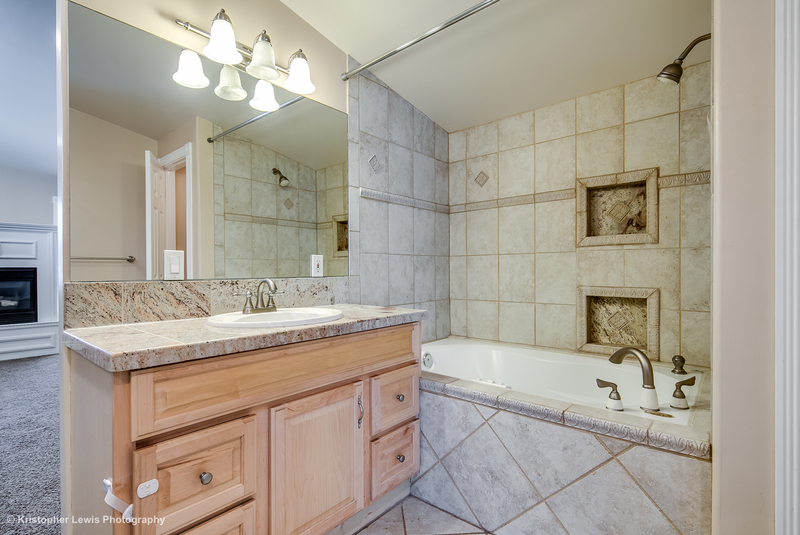 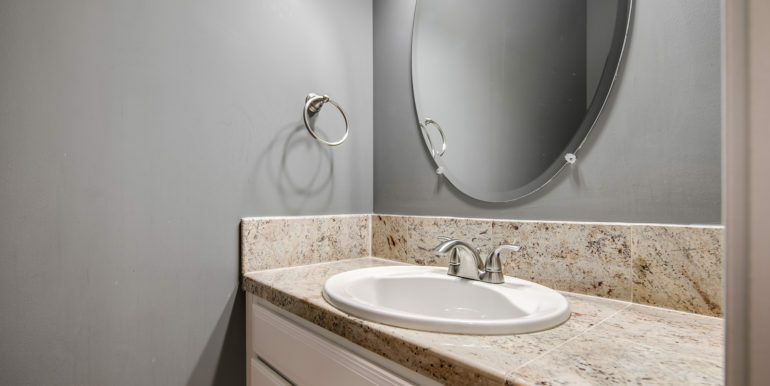 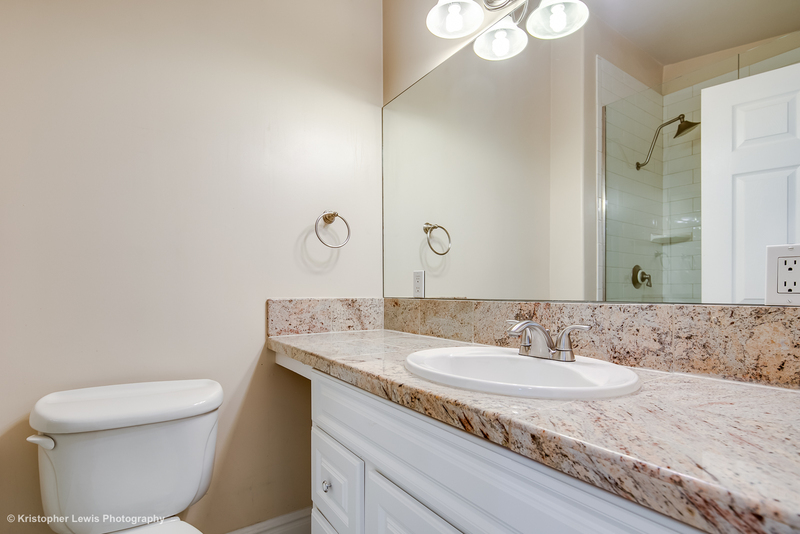 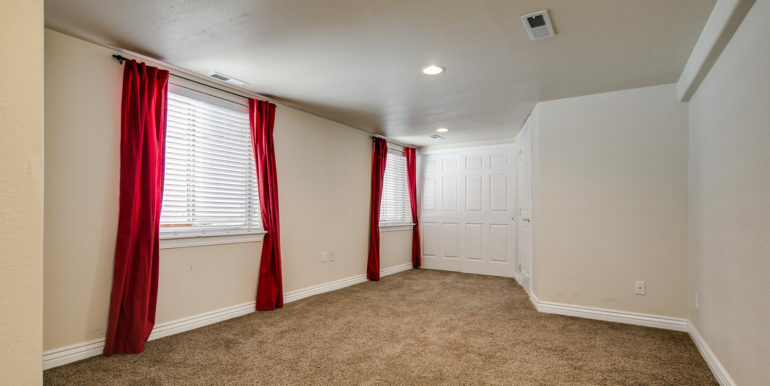 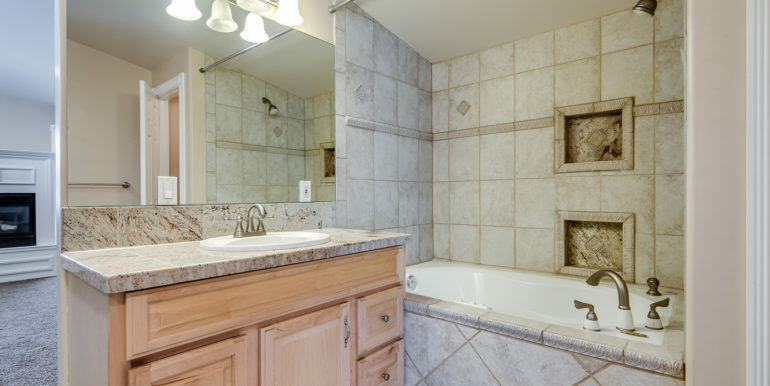 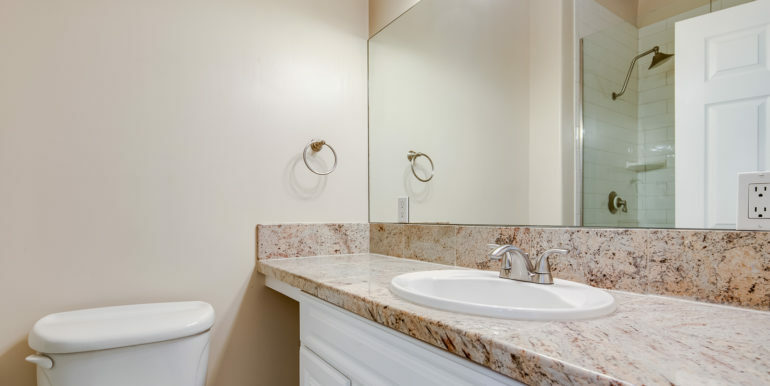 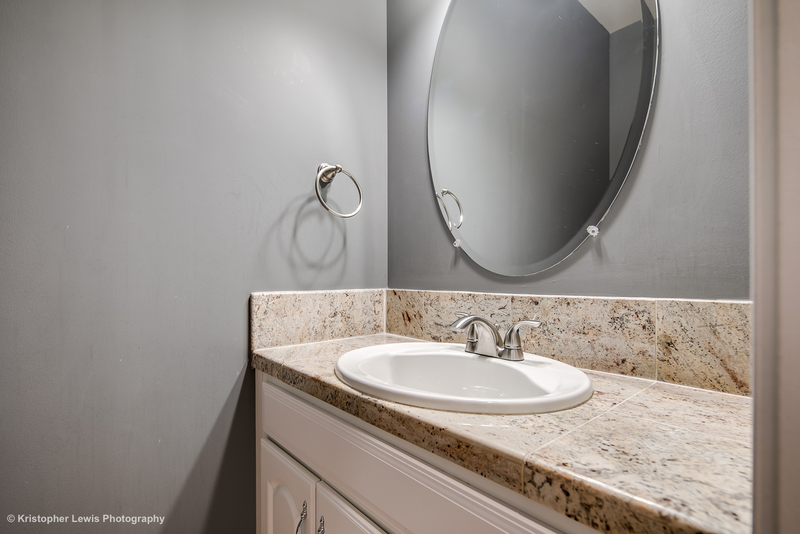 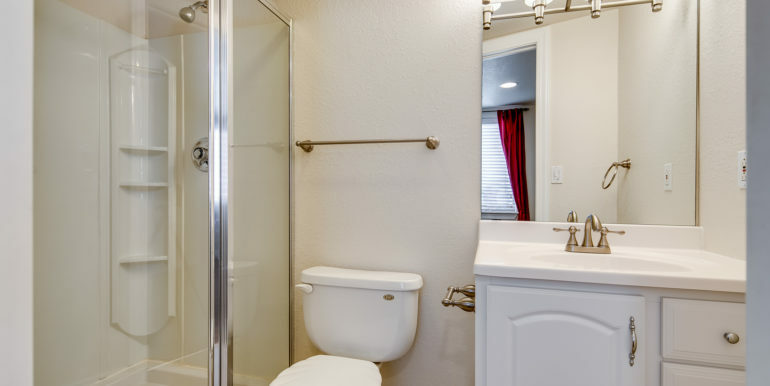 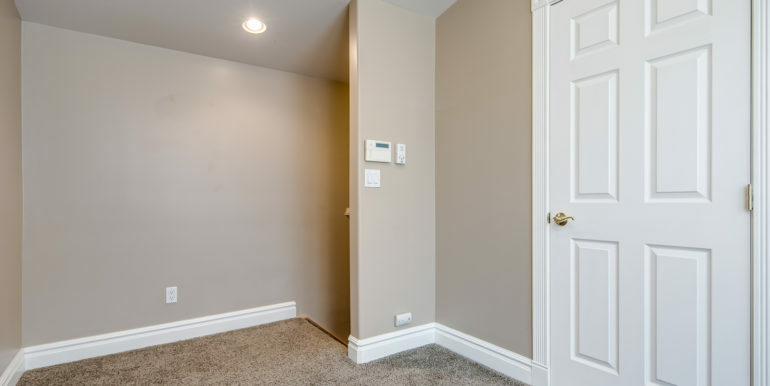 There is a half-bath on the main level. 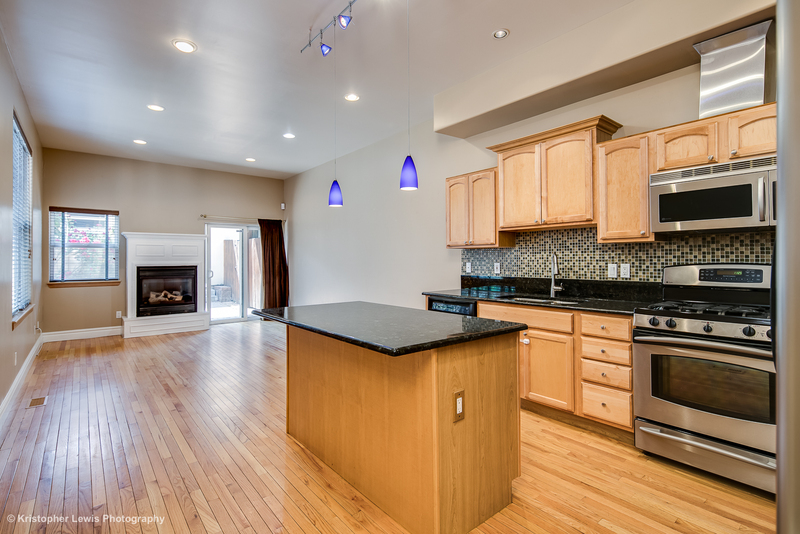 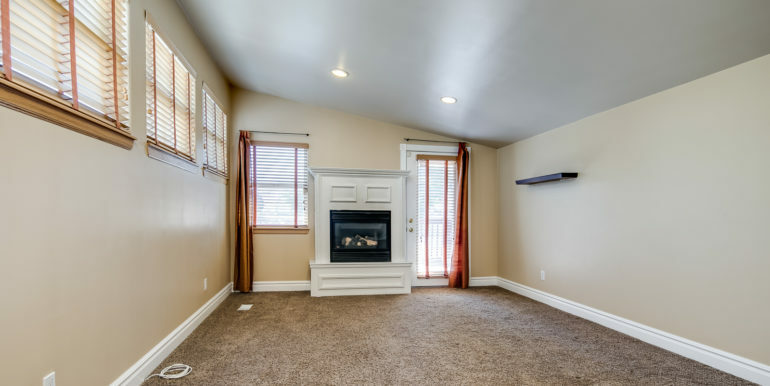 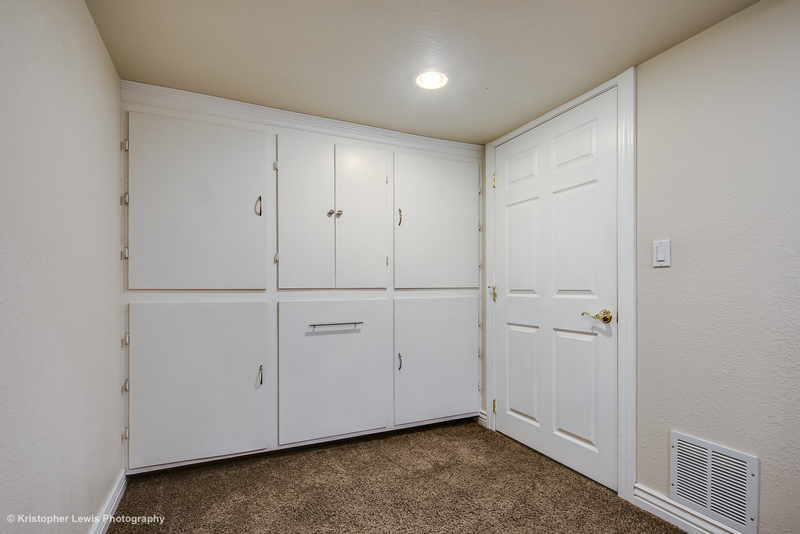 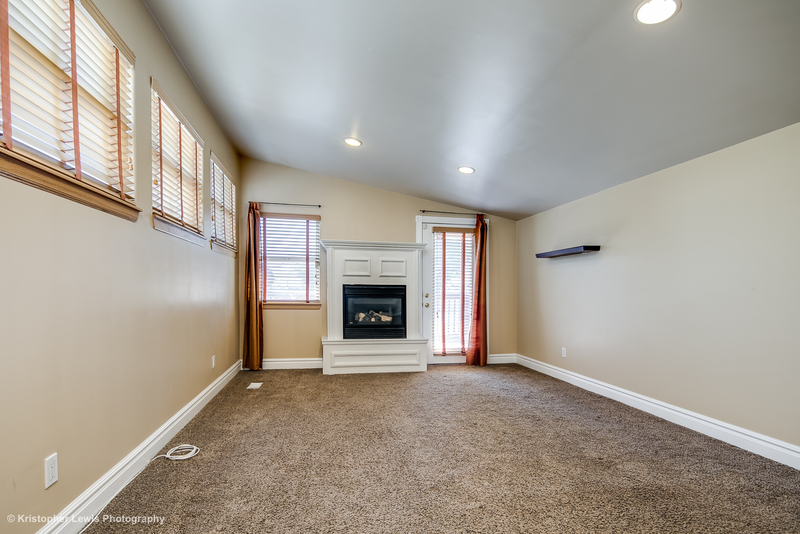 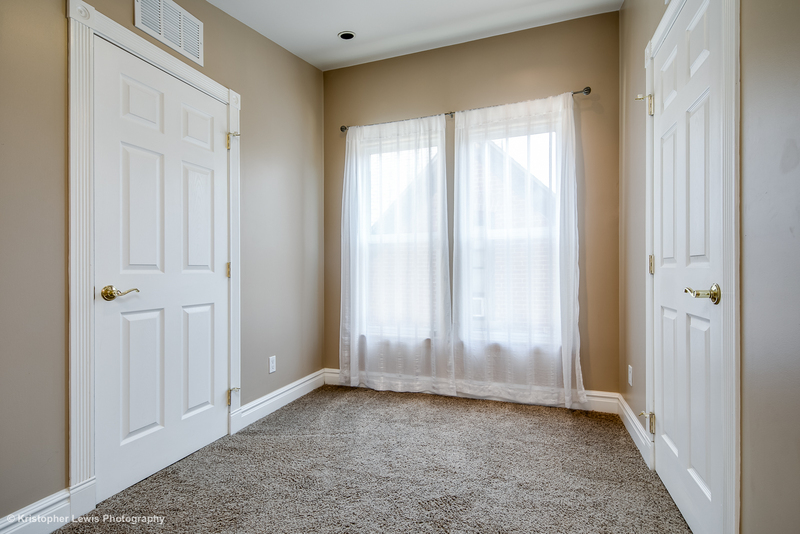 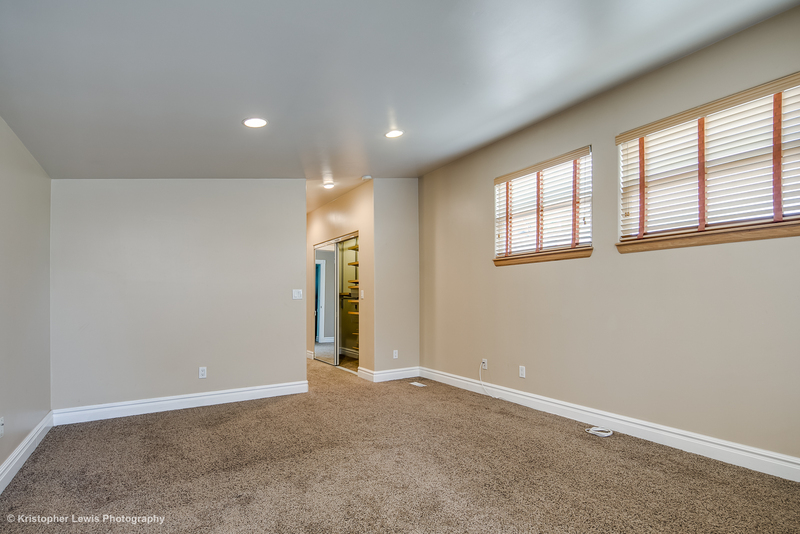 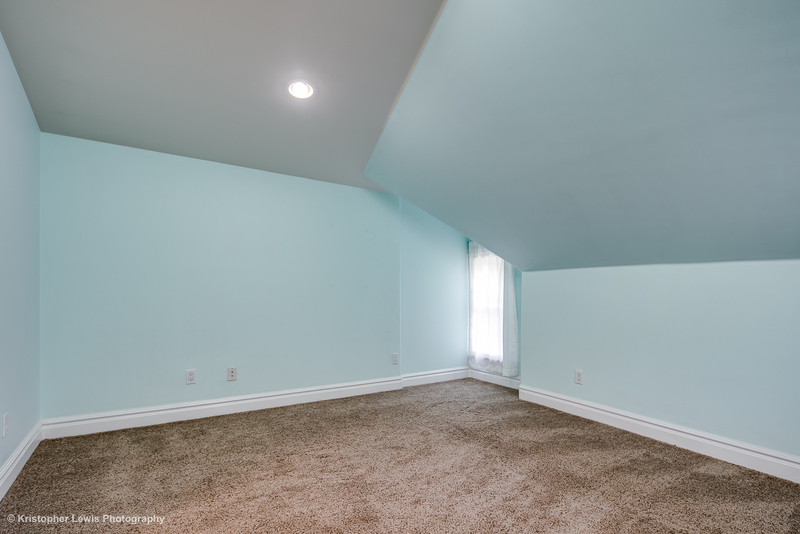 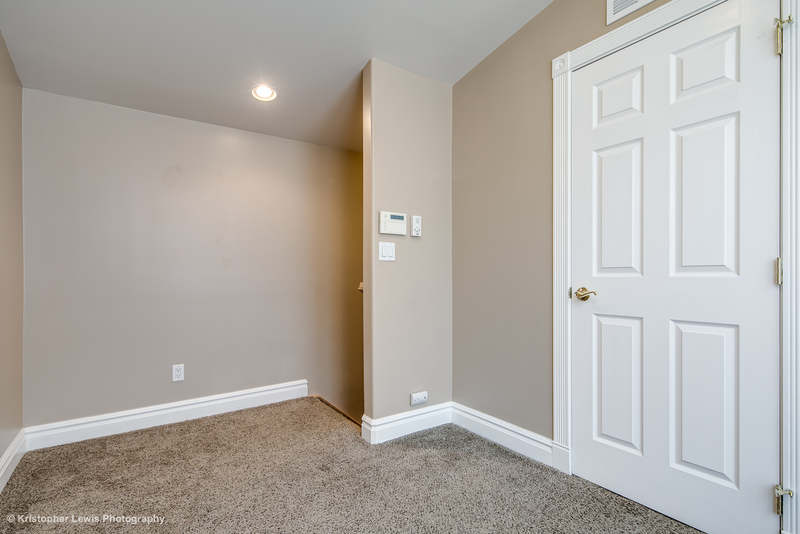 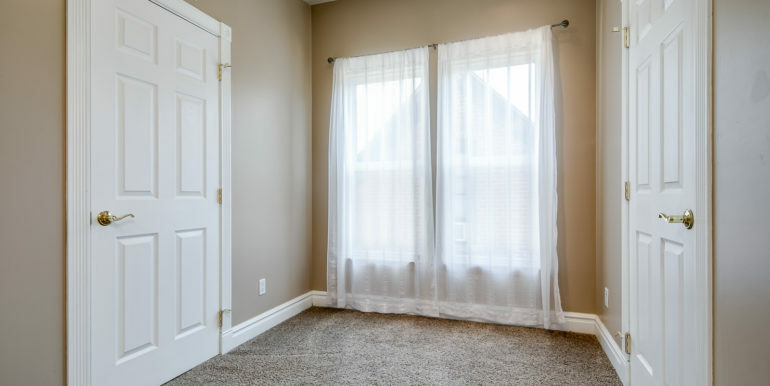 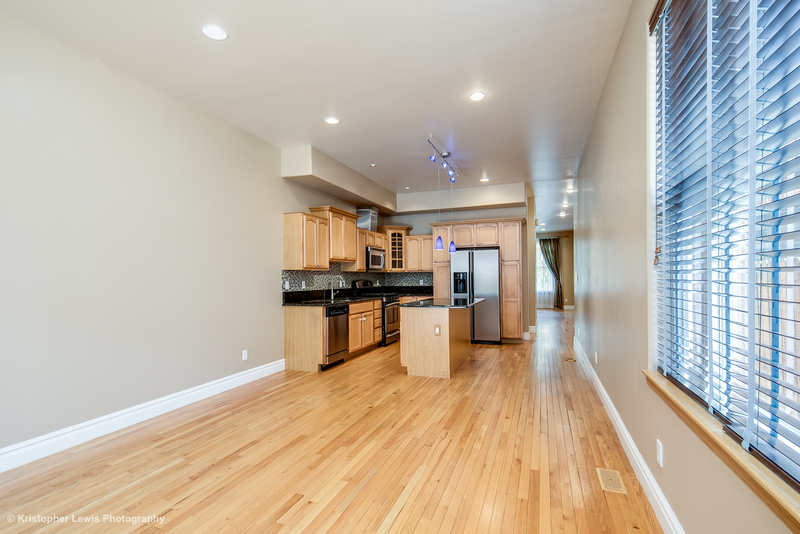 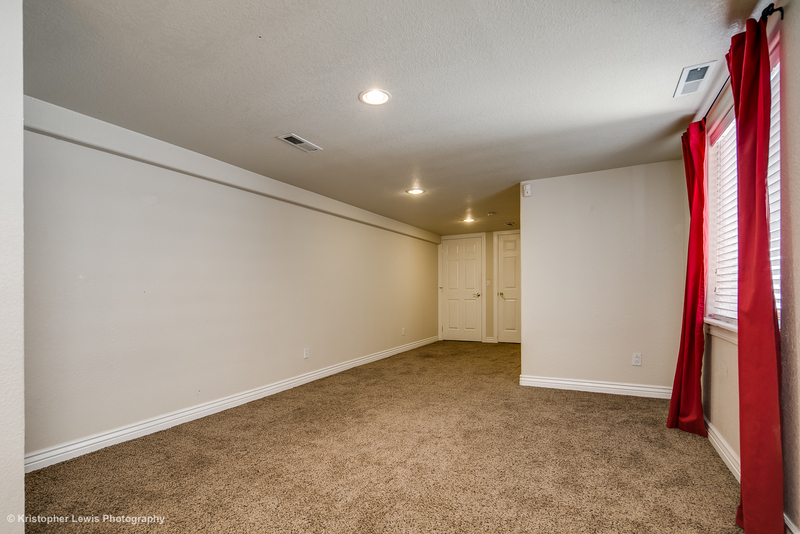 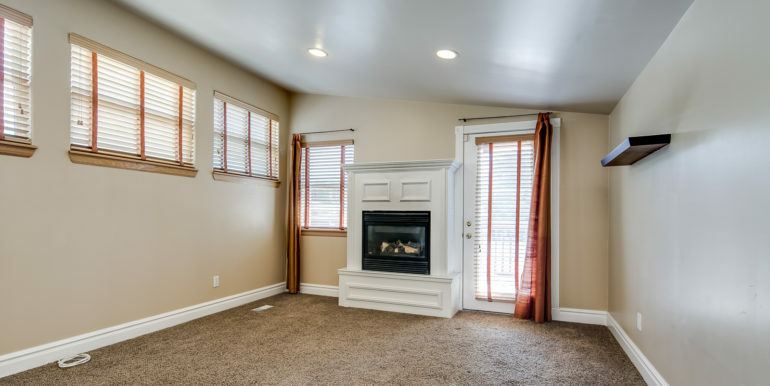 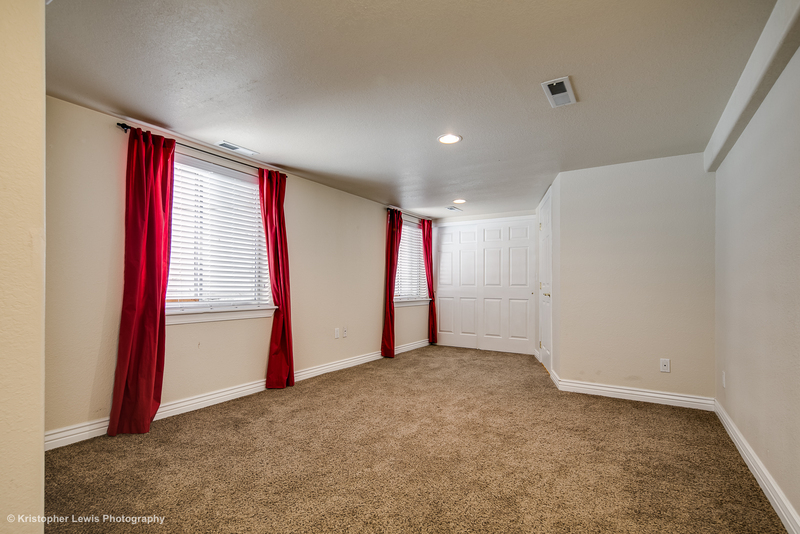 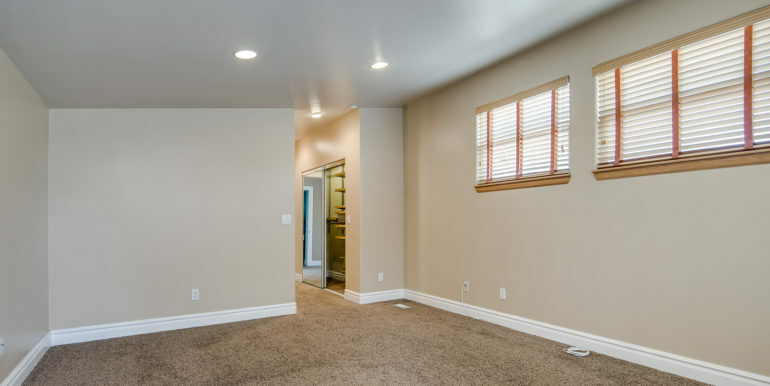 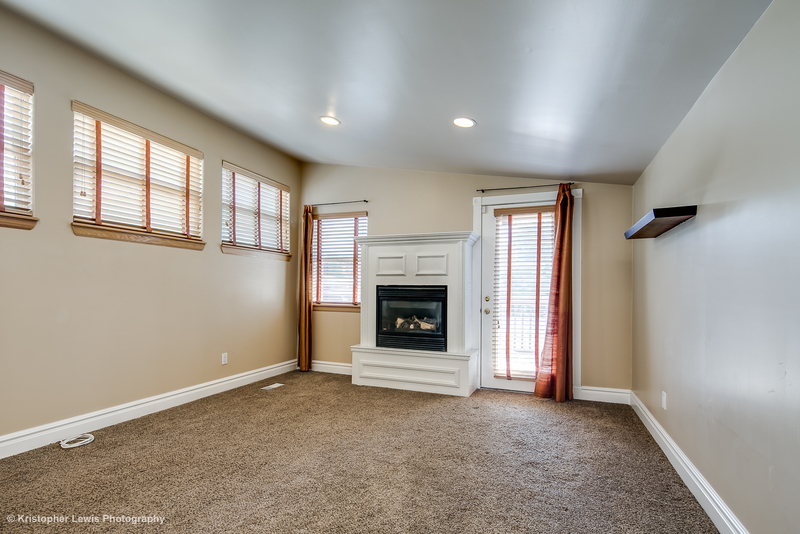 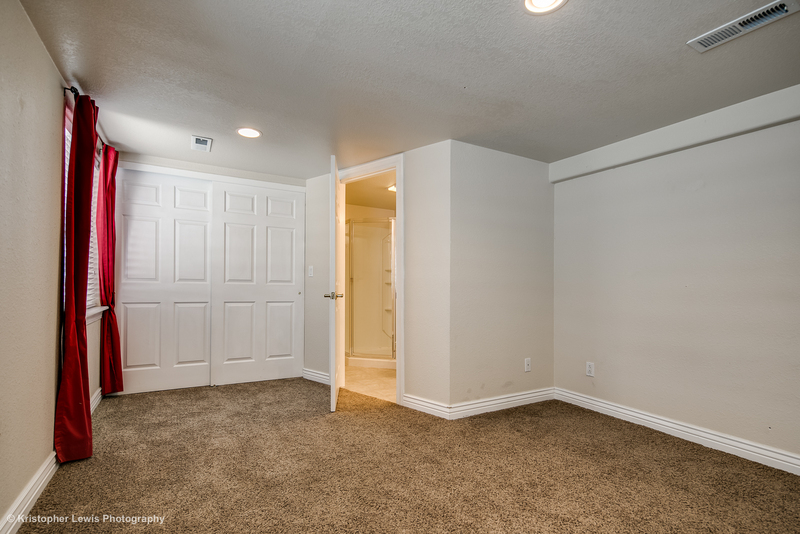 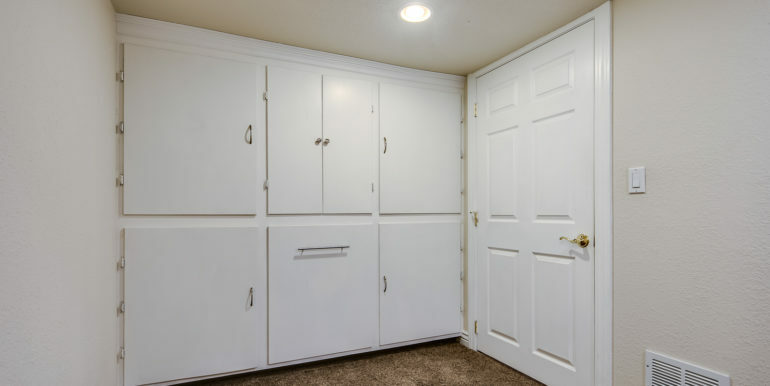 The lower level features a king-size bedroom, 3/4 bath, washer and dryer, and ample closet and storage space. 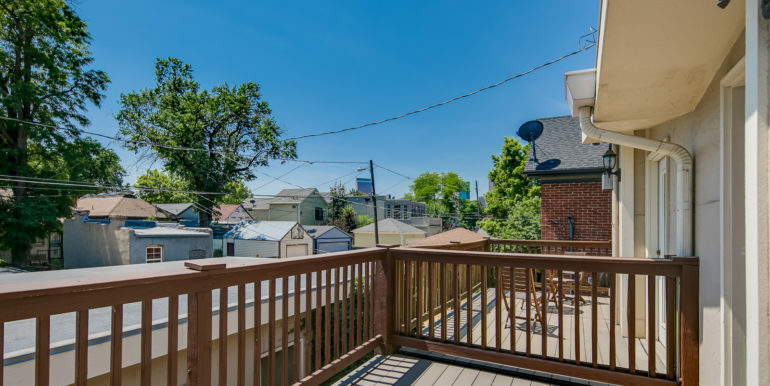 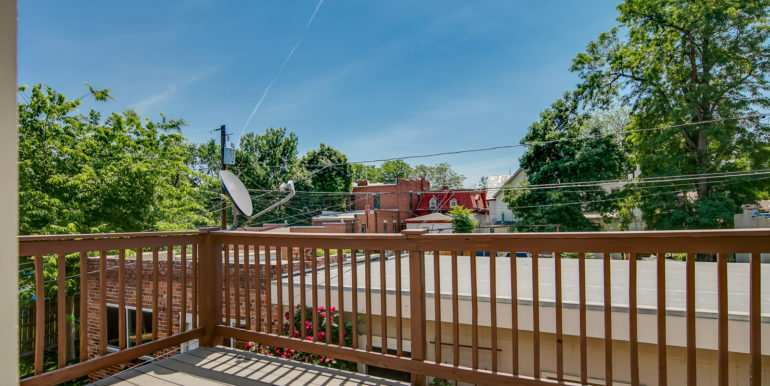 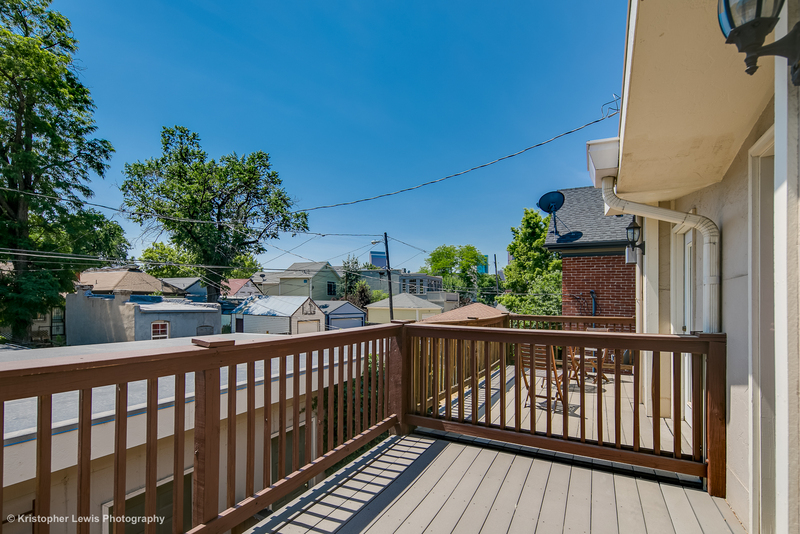 The upper level features the master suite and dressing area with a deep soaking tub, a gas fireplace for ambiance and a private porch revealing downtown’s high rises peaking beyond the trees. 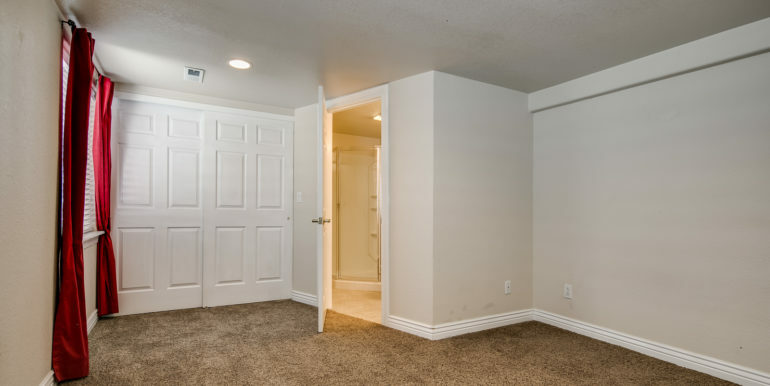 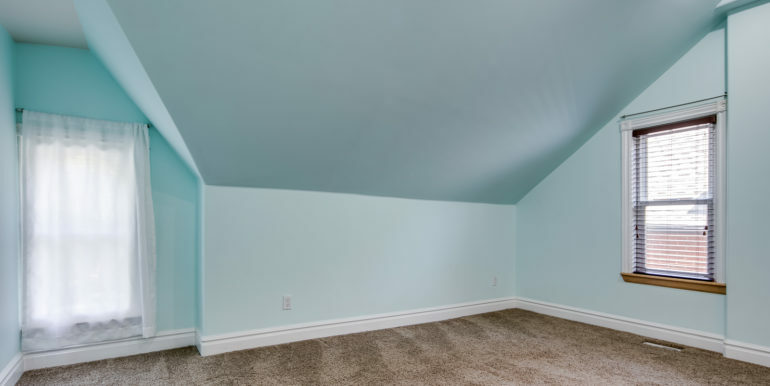 The second bedroom has an attached 3/4 bath. 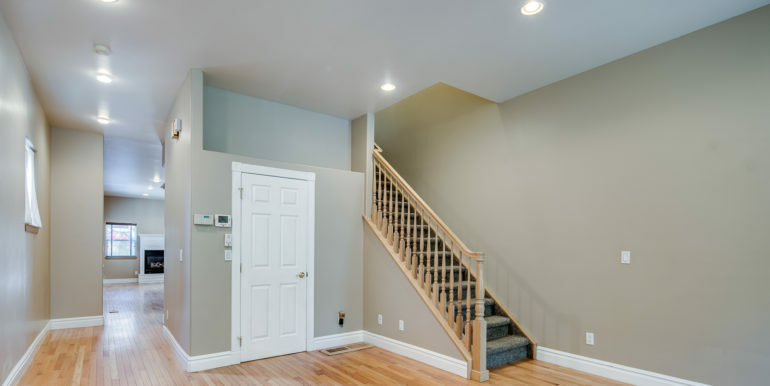 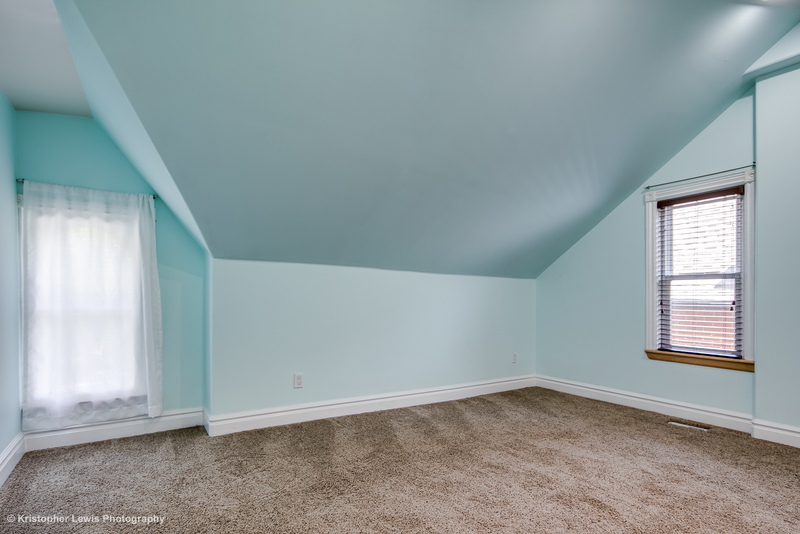 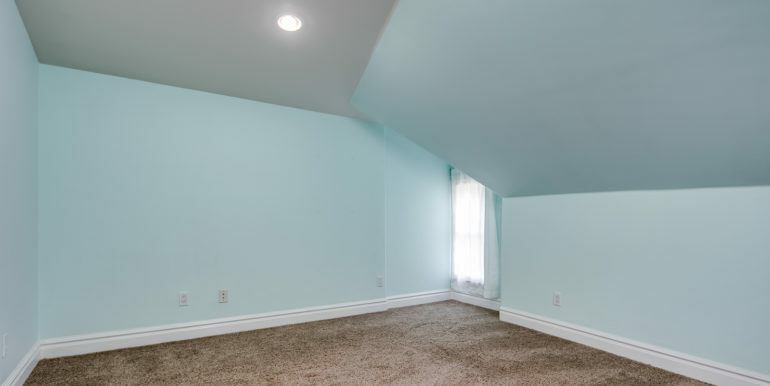 There is a landing space a the top of the stairs, ideal for a reading nook or small desk. 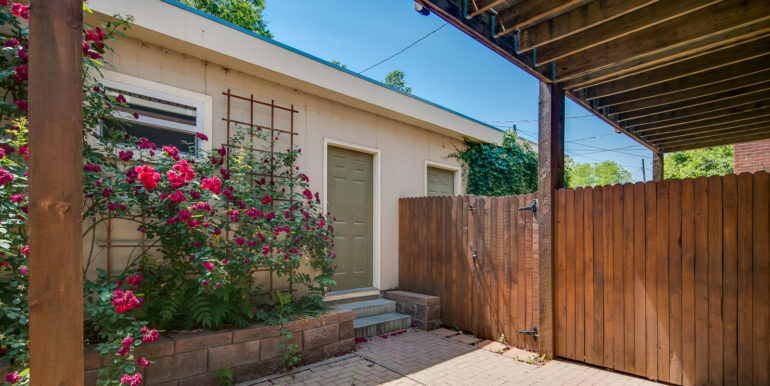 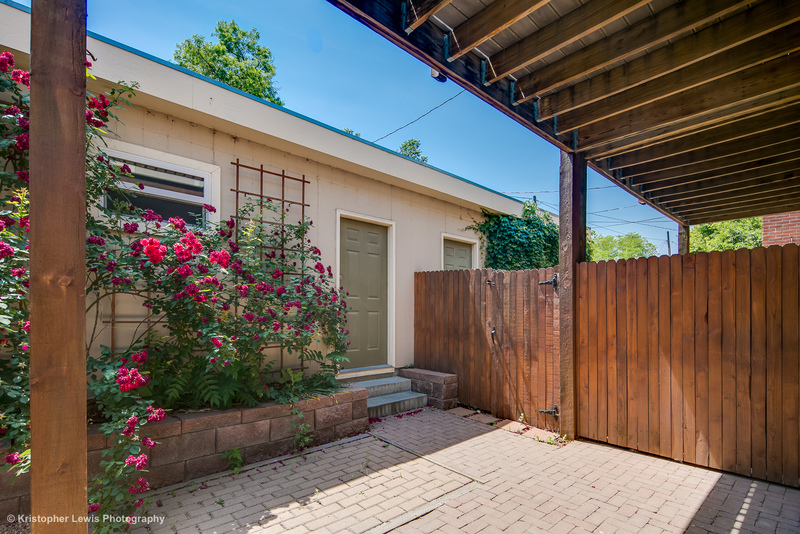 This home has a 2-car detached garage, and Water, Sewer, and Trash utilities are covered in the rent. 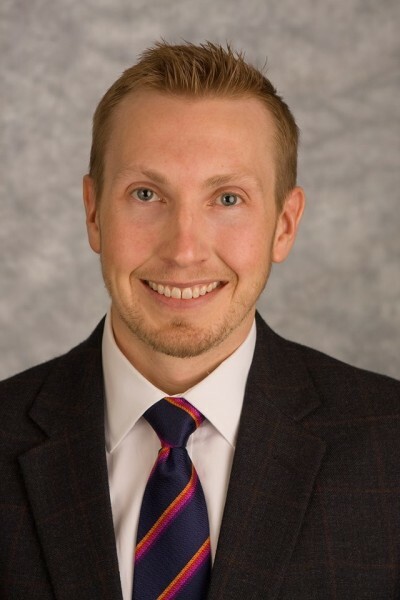 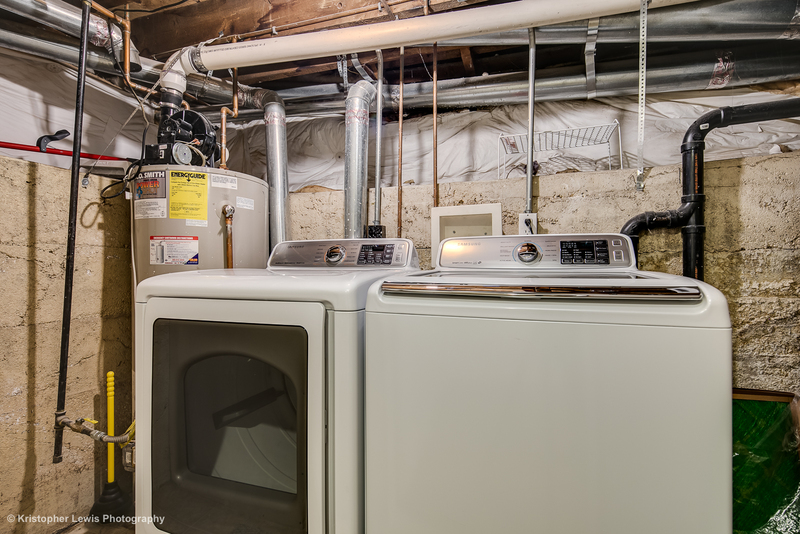 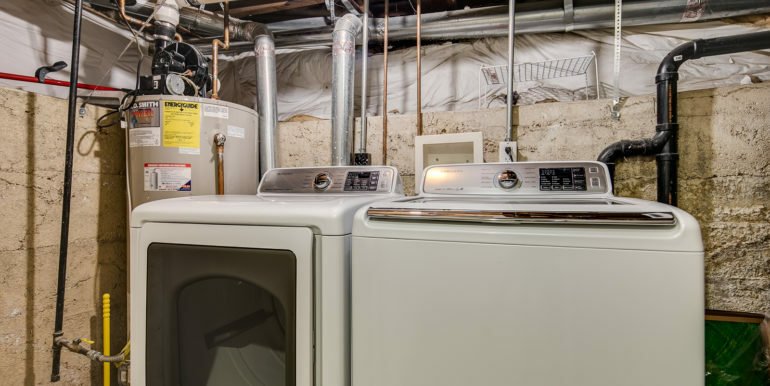 Tenants are responsible for Electric, Gas, and Media utilities. 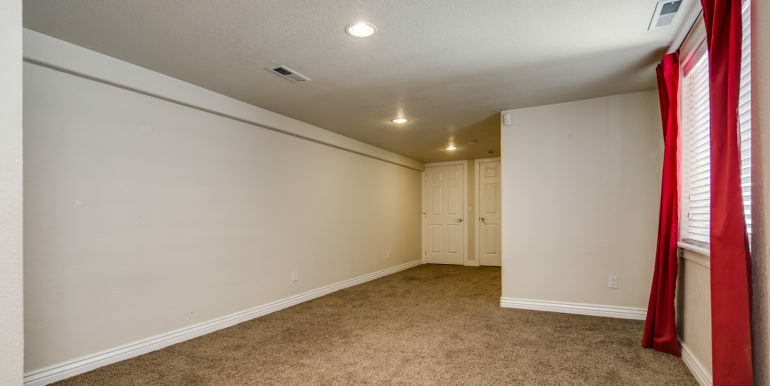 Pets welcome with Landlord approval and require an additional security deposit.